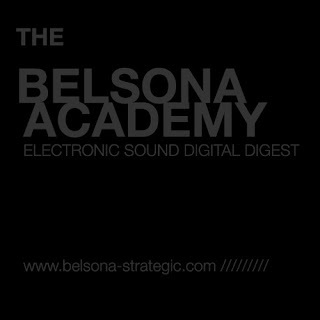 "This week's installment of the Belsona Academy features a Resonance-exclusive mix of generative computer insanity from a new artist- Riga, Latvia's own Martins Rokis. Sounding at times like the soundtrack to some future documentary film on revolting nano-bots, Rokis' work drips with a unique absurdist humour and has a kind of holographic presence. Recommended for those with strong speaker systems." @ Dissolve Specific Objects w.Roberto Crippa a.o. w. Mark Fell, Matt Steel, David Rothenberg a.o. Curated by RIXC. w. Ruben Patino, Villem Jahu.